Intel CEO Brian Krzanich has become the third top business leader to step down from President Trump's manufacturing council on Monday. He follows the chiefs of Merck (MRK) and Under Armour (UA), who announced their decisions earlier Monday amid the fallout over Trump's response to violence over the weekend at a white nationalist rally in Charlottesville, Virginia. "We should honor -- not attack -- those who have stood up for equality and other cherished American values. I hope this will change, and I remain willing to serve when it does," Krzanich wrote in a blog post on the Silicon Valley company's website late Monday. 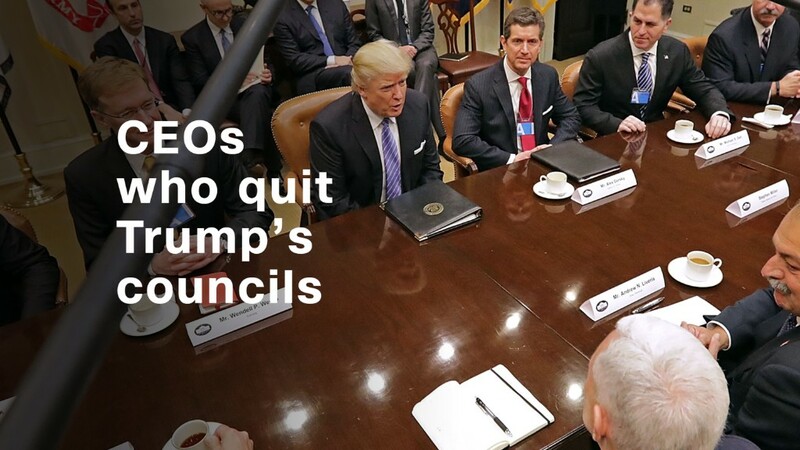 After Merck CEO Kenneth Frazier, one of America's most prominent black CEOs, quit the council earlier Monday, Trump lashed out at him on Twitter. The president was already under fire for failing to quickly condemn white supremacy after Saturday's Charlottesville rally. Facing mounting pressure, Trump denounced the KKK, neo-Nazis and white supremacists hours later as "repugnant." Krzanich said Monday night that his resignation was an attempt to "call attention to the serious harm our divided political climate is causing to critical issues, including the serious need to address the decline of American manufacturing." 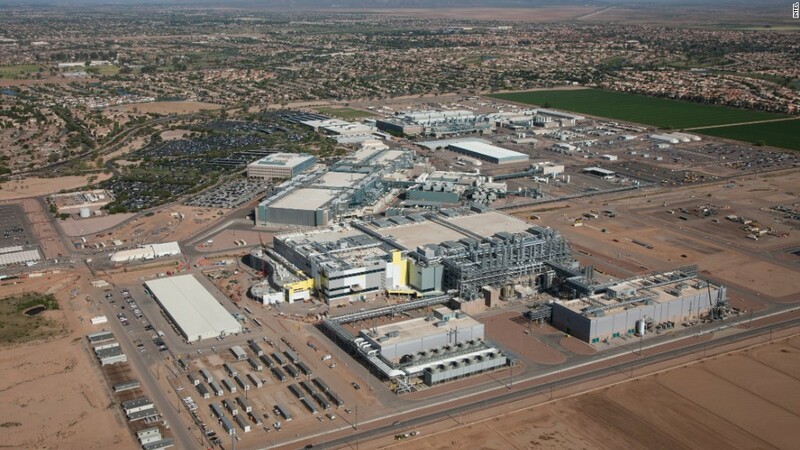 His words carry weight: Intel (INTC) is one of the world's biggest chipmakers, an icon of American innovation and a company Trump has praised in the past. Krzanich has tried to strike a delicate balance previously in his relations with Trump. In February, he stood next to the president in the White House to announce a $7 billion investment in a new U.S. factory. But that was just a day after Intel and other companies had told a court they believed Trump's immigration order was unconstitutional. At the White House event, Trump introduced Krzanich as the CEO of a "great, great company." In an email to employees at the time, Krzanich stressed the importance of engaging with governments around the world. "When we disagree, we don't walk away. We believe that we must be part of the conversation to voice our views on key issues such as immigration, H1B visas and other policies that are essential to innovation," Krzanich wrote in the memo. But in his blog post Monday, he voiced his exasperation with the state of American politics. "I am not a politician. I am an engineer who has spent most of his career working in factories that manufacture the world's most advanced devices," he wrote. "Yet, it is clear even to me that nearly every issue is now politicized to the point where significant progress is impossible." "Promoting American manufacturing should not be a political issue," he added.